How Being Proactive About Security Drove Higher Revenue Gains! 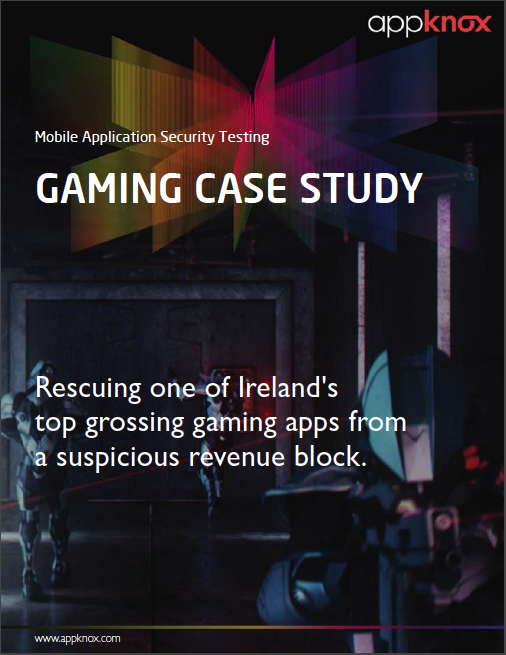 What will you learn from this Gaming case study ? Security is often misconstrued as a luxury as opposed to a necessity by a lot of businesses. The Flimbos gaming app is the perfect example of how ensuring proactive security for your business can help not just plug security loopholes but also ensure that the revenue supposed to be generated, all comes into the business. The Complexity of gaming industry security landscape. How proactive security measures can help identify threats that may have gone unnoticed. How the flood gates of revenue maybe opened because of higher security measures.